In November 2016, Californians voted in favor of Prop 64 to legalize recreational marijuana use in the state of California. Referred to as the Adult Use of Marijuana Act, the initiative allows people who are 21 and older to possess, transport and buy up to 28.5 grams of marijuana for recreational use. Additionally, people over 21 years old will be able to grow and use up to six pot plants. This new law will expand on the California’s existing law that allows marijuana for medical purposes. Besides California, Maine, Massachusetts, and Nevada also voted to legalize recreational marijuana in the 2016 election. 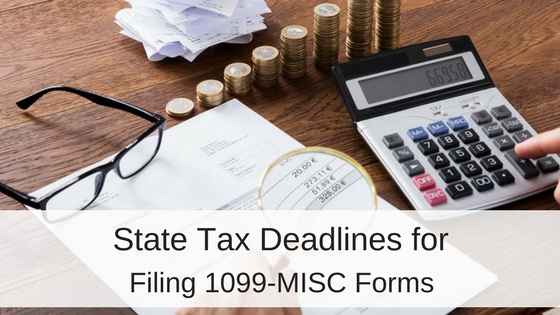 Each state has their own provisions about the legal amounts for possession and cultivation. As a landlord or property manager in these states with newly enacted recreational marijuana legalization, you may be wondering how this new law will affect your rentals. 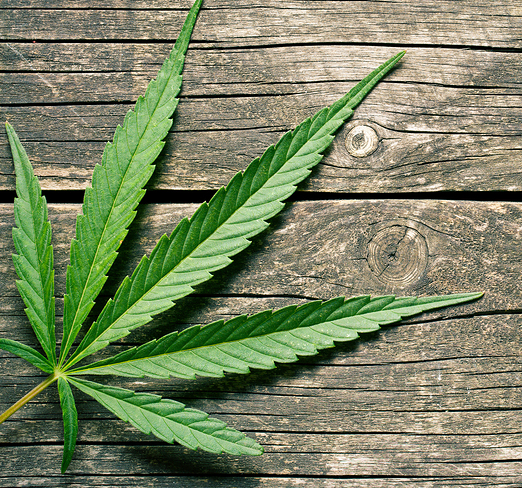 Do I have to let my renters use pot on my property? Do I have to let my renters grow pot plants on my property? Let’s keep looking at California’s Prop 64 to help answer these questions. It turns out, that while Prop 64 makes it legal for Californians to enjoy recreational marijuana, you do not have to let them do so on or around your rental property. Other states, like Washington and Colorado, where pot is legal can be used as an example for how to deal with marijuana use by your resident. Bret Sachter, a Seattle attorney who represents clients in the pot industry in the state of Washington, told the San Diego Union Tribune that landlords are on solid legal footing, provided they put an explicit clause prohibiting pot in their leases. If you have a clause in your rental lease that prohibits smoking in or around your property, it would be considered a lease violation for your renters to smoke marijuana. Even if it is legal to do so under the new law, it would not be allowed in their rental property. As further protection, since marijuana is still illegal under federal law, landlords could include a clause in their rental lease prohibiting conduct that is unlawful under state and federal law. What about growing pot in the rental property? 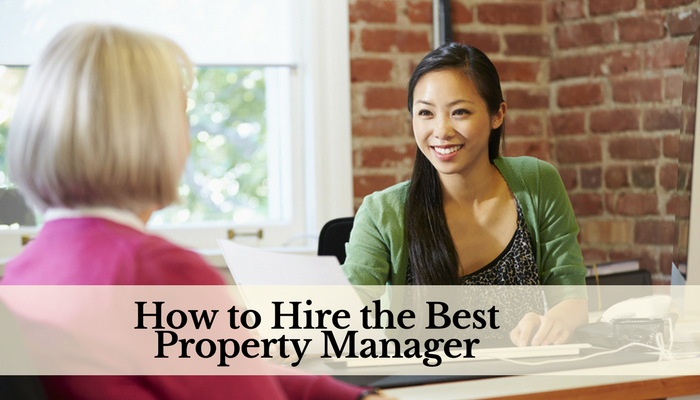 There are many reasons to why a manager would wish to prohibit your tenants from growing pot in your rental property. Marijuana plants can increase the humidity in the house and cause mold to grow potentially damaging windows, drywall, and carpet. The smell of marijuana can be very strong and leave the house smelling like marijuana after the tenant vacates making the unit hard to rent. The smell may also bother neighboring tenants, who could start looking for a new pot-free rental leaving you with a vacancy. The lights used for growing pot indoors requires a large amount of electricity. This may not be a concern if the tenant is in charge of paying the electric bill. However, there might be cause for concern if the tenant modifies the electrical system and causes a safety concern. Ventilation is another issue, and tenants have been known to modify HVAC systems or cut ventilation holes in the structure. According to Zillow, a landlord can prohibit renters from growing pot by including the rule as a clause in the lease. How do I prevent marijuana use and cultivation by my tenants? The legal team at Robinson & Henry, who work with landlord tenant laws in Colorado (where recreational marijuana has been legal since 2012) have provided advice for landlords who manage property in an area where weed is legal on the state level. If a landlord or property manager wishes to prohibit marijuana use in his or her rental properties he or she should incorporate a crime and drug-free lease clause into his or her lease agreement. 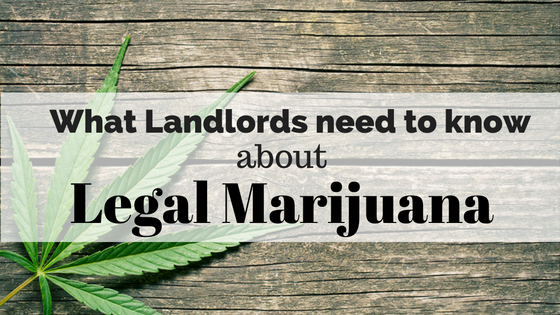 All landlords should review their rental criteria, property rules, and lease agreements to make sure they are crystal clear on issues relating to marijuana use, possession, and cultivation. You should also have your documents reviewed by a knowledgeable attorney familiar with landlord-tenant laws in your state to make sure your policies are legal and enforceable. Can I prohibit medical marijuana use on my property? Some landlords have worried about running afoul of fair housing and disability laws from tenants with medical marijuana permits on the grounds of discrimination. Since federal law does not distinguish from medicinal or recreational marijuana, it treats all types of marijuana as a Controlled Substance. As a control substance under federal law, medical marijuana use would still be considered a lease violation if you have terms that prohibit illegal activity or criminal activity. 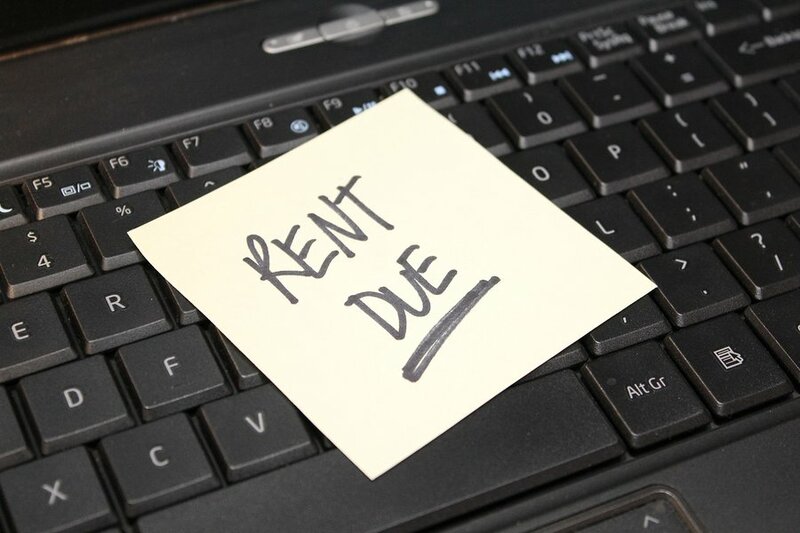 While landlords need to provide tenants with reasonable accommodation for their disabilities, they do not need to do so in a manner that would violate federal law. Allowing an illegal act is unlikely to be required as a reasonable accommodation. As a landlord or property manager in a state which allows legal use of recreational marijuana, you need to decide how to deal with marijuana use on your property. Some landlords may choose to tolerate it, while others will opt to prevent it from their property. Do you have experience making a marijuana clause in your rental lease agreement? Let us know how you managed the situation in the comments! Glad you found the article helpful. I recommend speaking with an attorney who can provide further guidance and clarification on the next step to take. Let us know how it works out! If a rental property in Nevada was one a marijuana grow house, are they required to advise new tenants? I have not heard about this requirement. Some states require landlords to inform their tenants if a rental was previously used to manufacture meth, but I do not know about a law that requires landlords to disclose a previous marijuana grow operation. I bet we will see legislation in the future regarding this very topic. I would suggest speaking directly with a lawyer in your state with expertise on landlord-tenant laws to find the exact answer. Or maybe you should work with tenets so they can grow and afford their medicine and not cause mold damage in your rental property, i am a 70% service connected veteran from desert storm, why would anyone think they have a right to deny me my ability to use a medication that works. Their insurance will not allow it , insurance dictates what a owner can do. State and Federal law states a rental owner has to carry a certain amount of coverage, and in that coverage they can dictate guidelines , which means if they allow it and they get sued by other Tennant’s that are allergic to marijuana like I am , the owner and his insurance has to pay out, and that cost out of their profit margins then they won’t allow it. You get military funding to buy housing. 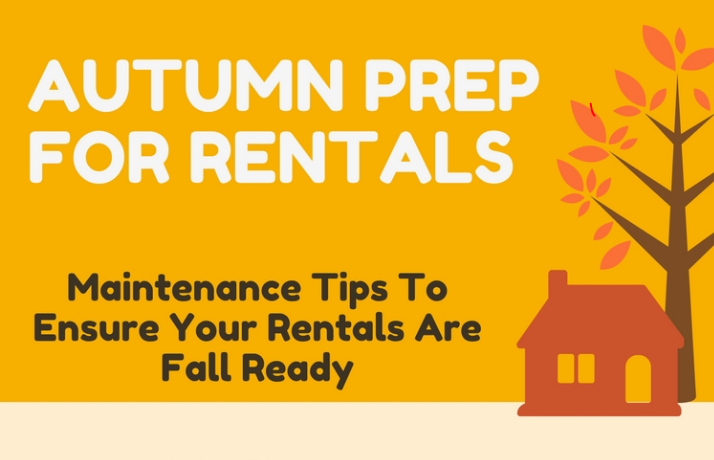 Landlords need to protect their investment. Why do you think serving gives you the right to run over other people’s rights?